Extend core Okta Identity & Access to your Linux and Windows servers via SSH & RDP in an elegant manner built for the modern cloud. Abstracts the complexities of IAM at scale across any cloud, public or private. Okta provides a central control plane for access Linux and Windows servers via SSH and RDP. The Server Agent is installed on your servers through a few lines of bash or powershell baked into your automation. Okta makes it easy to enroll servers and cloud instances via automation, keeping up with your elastic infrastructure without manual intervention. 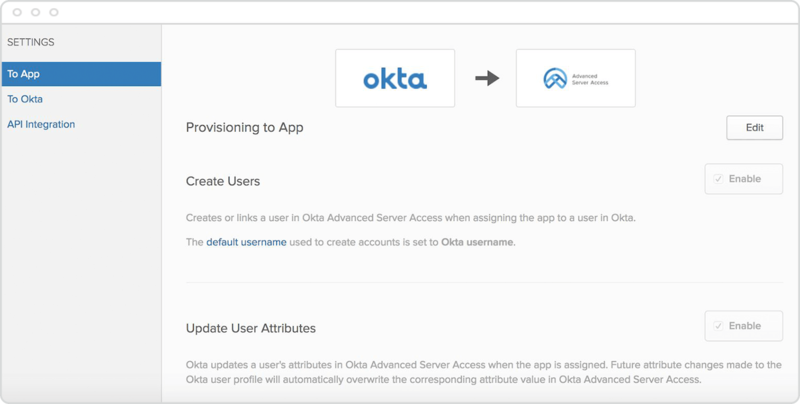 Associate a cloud account with an Okta Project. Bake an enrollment token into your configuration management. Okta streamlines the automation of identity & access controls across your infrastructure fleet using any Configuration Management provider of your choice. Backed by an ephemeral client certificate architecture that replaces static keys, elegantly mitigating the risk of credential theft and misuse. Every login is independently authenticated and authorized, and issued a short-lived tightly scoped credential to match. Clear record of who accessed what server from which device and when - exposed via Dashboard or exported to your SIEM. Local server accounts are provisioned and deprovisioned from Okta as the source of truth. Unified server access tied to your Identity Provider, replacing the need to manage and protect shared accounts. End-to-end lifecycle management of local server user accounts straight from Universal Directory. 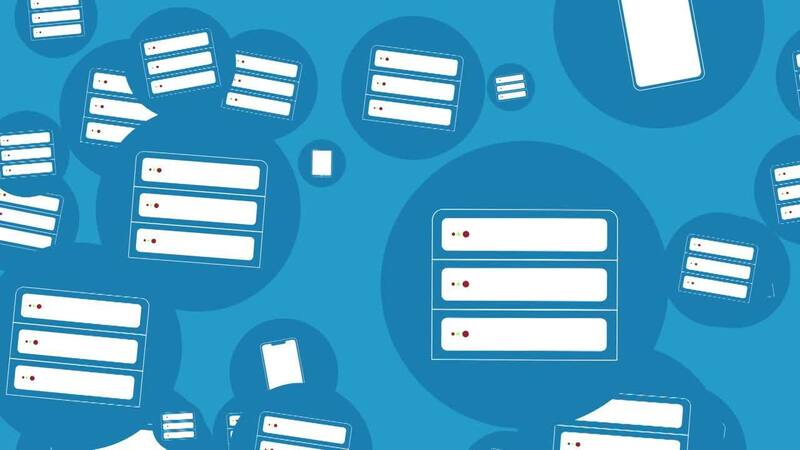 End-to-end lifecycle management of local server group accounts straight from Universal Directory. Designed to work out of the box with your local SSH & RDP tools, and easy to configure via API. The Client Application integrates with your local tools, allowing you to simply use SSH & RDP as you normally would, transparently interacting with Okta for auth behind the scenes. A clever feature of OpenSSH allows you to just type ssh from the command line to call the Client Application. Open your local RDP GUI automatically from the command line using the CLI. Everything about Okta is exposed as an API, allowing you to automate your identity & access controls with ease. Ready to secure your infrastructure with Okta? 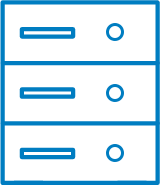 Try Advanced Server Access free for 30 days.